Martin Murray was born in Griffith NSW where his parents had a mixed rice and sheep property on the Sturt Highway near hay, when he was ten his family moved to Moree, a town he still calls home today. Martin is now in his second year of study at the University of New England studying a Bachelor of Agrifood Systems. 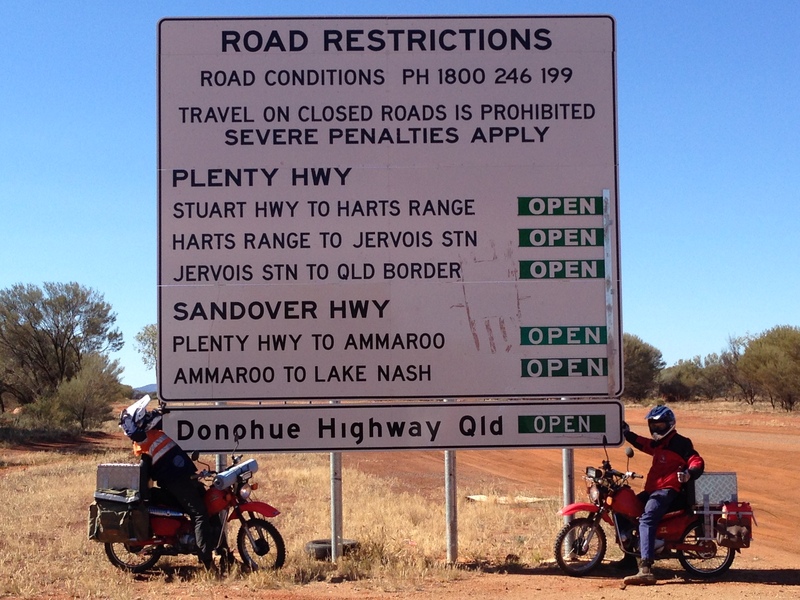 Prior to starting uni he was working in the Northern Territory on Humbert River Station, while mustering cattle he was mainly on a motorbike. Martin has been a keen adventurer all his life, he has sailed on the Young Endeavour, hiked the overland track, the “Great North Walk”, as well as completing Outward Bound’s “Summit to Sea” Course. 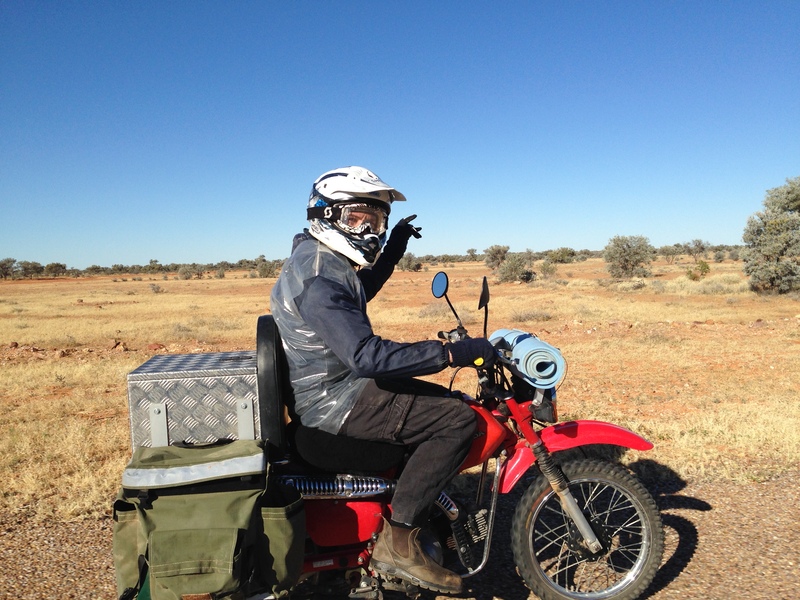 Martin has been riding motorbikes since he was about ten but is only convert to the “Postie Bike”, finding it a great way to get around town but believes it has the capability for more. James Mackenzie was born and raised in Newcastle NSW on his family’s coastal Angus cattle property. He attended Hunter Valley Grammar School from Kindergarten to Year 12 but spent 2005 travelling around Australia for 12 months with his family, a good experience he will never forget. After completing the HSC James continued his studies by doing a double degree at the University of New England. 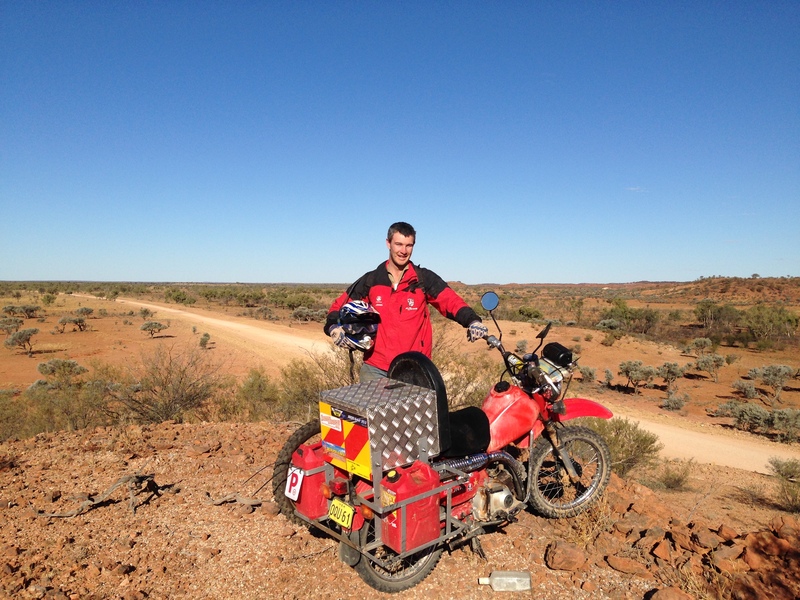 James is looking forward to the adventure of the ride as well as supporting Aussie Helpers so they can continue to do the excellent work that they do.